I think this is the quickest sequel in the history of games. We modified the original game we published at the beginning of the month. 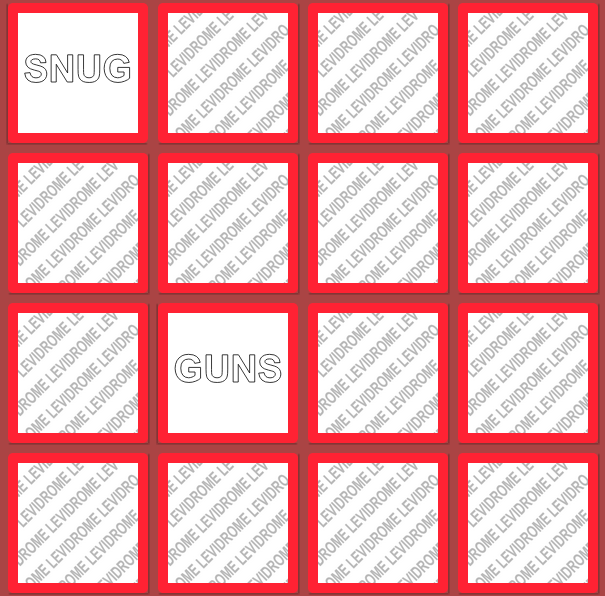 We call it the hard version, or "Levidrome Memory Match Game II, the Sequel". It is the exact game as the easy version as far as game play, levidrome pairs and endgame comments but with only one exception - the "colors" (or as we Canadians like to say, the "colours"). It is amazing the difference colors make in a game - it makes it that much more difficult when you only have words to match, like STOP, SPOT, TOPS, POTS. Anyways, check it out at either the easy version or hard version. We have adding another game to our site. 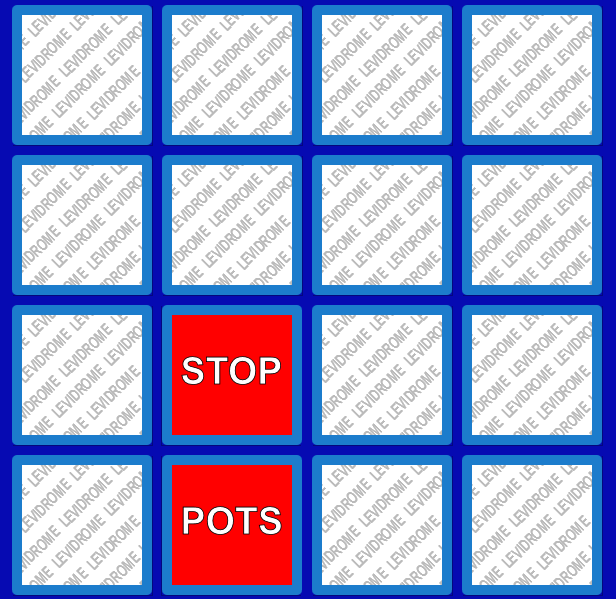 Enjoy our adaption of the standard memory game, or match game. Instead of matching images, you match levidromic pairs. Have fun playing the memory game. Beat your time. 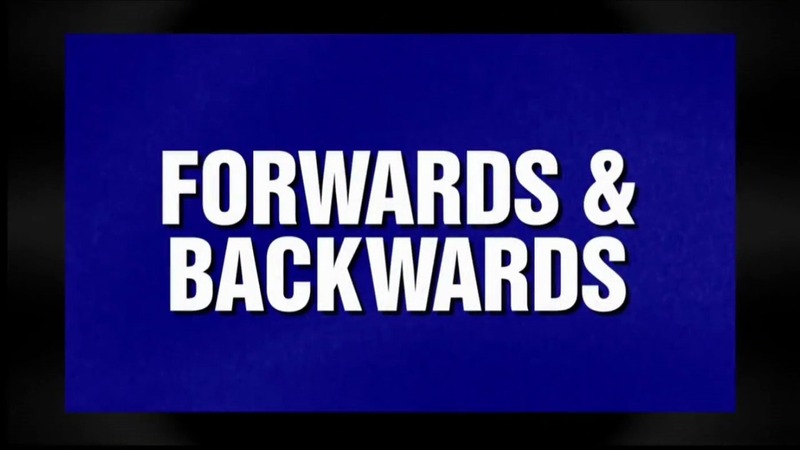 Try solving the game in the fewest guesses. Challenge your friends. Each game will be a bit different, so play often. Have fun. What better way to share levidromes than by playing levidrome games. So we updated our website with the new games section as well and linked all known levidrome games.